The best open source player available VLC is now available on Apple iPad as an app. The media player has fought with bigwigs like Microsoft and Real for years and finally it is showing its true worth. The player plays everything well almost everything. 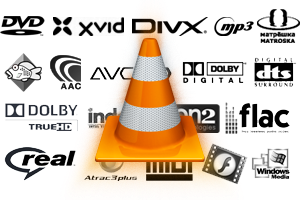 VLC has the ability to play any media file available. It does it by using its own library and plugins. Thus you can move the entire folder of VLC and copy it on another computer. It can still play media files. With an VLC app on iPad, VLC can be useful for a number of things. Most remarkably is VLC can be used to play pirated movies on the iPad. VLC can be downloaded from this link at VLC official site.